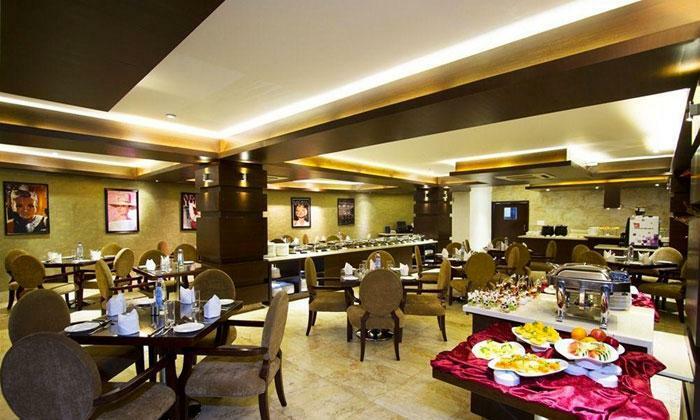 The Golden Tulip is a 4-star hotel in Bangalore. Spotlight in The Golden Tulip specializes in serving North Indian, Chinese and Continental cuisines. They have both indoor as well as outdoor seating arrangement. The ambiance is chic and the seating spacious. The service is quick and efficient.